Tonight at UFC Fight Night Atlantic City Edson Barboza was stepping into the cage, which meant that fireworks were sure to follow. He did not disappoint in delivering against Evan Dunham. 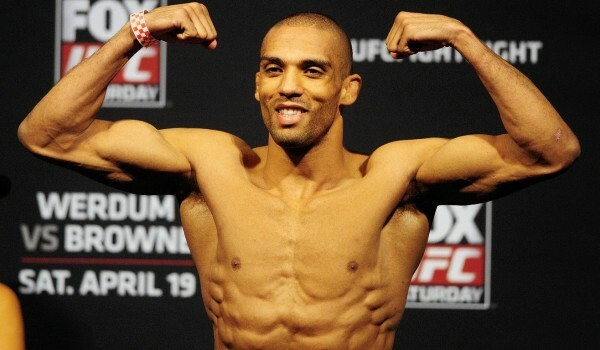 Dunham did his best against Barboza, but that best was on his feet, where Edson Barboza does his best work. A body kick from Edson Barboza was all that it took to put Evan Dunham down and out in just three minutes of the first round. Ouch. This was Barboza looking for the kill after dropping a fight to Donald Cerrone back in April and damn, this was a dangerous Edson Barboza.